How often do you think about the roof of your home? It's something a lot of us take for granted, but it plays a pretty important role in protecting you and your belongings from the elements. To help your roof do its job and to prolong its lifespan, it needs to be maintained and cared for properly. Still, even with the right amount of maintenance, all roofs need to be replaced at some point. Not to worry. Below is a guide that will tell you everything you need to know about keeping your topper in tip-top-shape, from maintaining it to replacing it when the time comes. Is it worth pumping a bunch of cash into your roof? The numbers say so. The latest Remodeling Impact Report by the National Association of Realtors® (NAR) ranks new roofing as the No. 1 project for both appeal to homebuyers and its value to the home for resale. For a new roof, NAR estimates the average cost at $7,500, which seems like a hefty price tag, but it can get you a 109% cost recovery upon sale — so it definitely pays off to take great care of your roof! Each fall and spring, and after any major storms, do a visual inspection to identify any areas where shingles are loose, damaged, or missing. Get these fixed right away! Also, check flashing and the rubber seals around vents. 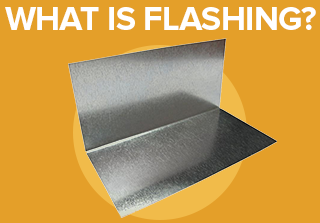 Flashing is strips of aluminum nailed around joints or anything sticking out of the roof, like skylights, chimneys, and other structures. One of the main causes of a leaking roof is damaged or missing flashing. Clean gutters and downspouts regularly. When debris builds up in the gutters, rainwater can't easily run out through the downspouts, and may back up onto the edges of the roof, making leaks and other damage more likely. Clean your roof to remove mold and moss buildup using this soft wash technique (don't use a pressure washer!). Have it inspected by a professional. How often your roof needs a professional inspection depends on a variety of factors, such as the age of your roof, how much tree coverage your house has, and how often your area gets hit with heavy storms. Plan to have your roof inspected professionally every few years. The costs of repairing a roof are generally manageable, but they vary widely depending on the type of roof you have. The main points to remember are to hire a professional who is experienced with your type of roof (this is not the DIY Pinterest project you want to dabble in! ), and don't delay getting those repairs done. 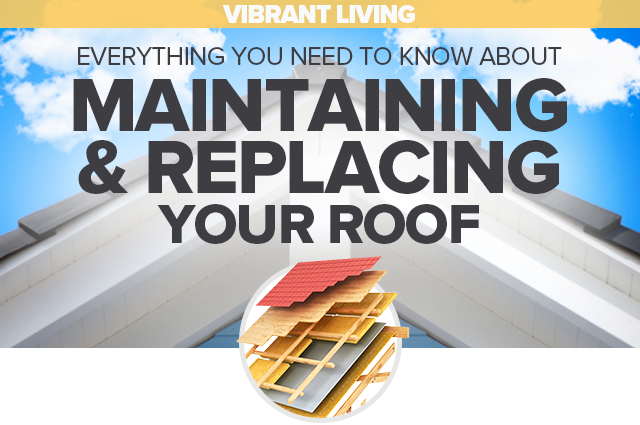 It's time to replace rather than repair when you're getting near your roof's estimated lifespan (see chart here ), you've got algae growing up there, or the whole thing is sagging (which is a very big deal and must be addressed immediately). When getting a new roof, you will have the option to tear off the old roof or put the new roof directly on top. The former will most likely save you money in the long run, while the latter is a quicker fix if you're short on funds. Tearing off the old roof will also allow your roofers to inspect the underlying structure for damage. Best time of year to install a new roof? Early fall or late spring. A new roof should be installed when it's warm out to facilitate the adhesive firming up before cold or wet weather starts. So many choices! From asphalt to slate to solar, the materials you choose for your roof have a lot to do with the cost, installation time, and aesthetics of your housetop. Of course, some roof materials look better on certain house styles and not others. We've rounded up some of the most popular materials to help you narrow down your choices and put them in a chart for easy reference. Solar shingles are a cutting-edge way to make your home more eco-friendly. Unlike solar panels, solar shingles can replace some kinds of traditional roofing tiles and can be fairly simple to install. Solar roofing is becoming less expensive as it's integrated more into construction. 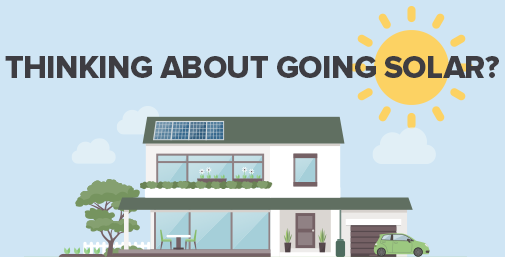 The perfect time to go solar is when you're already planning to replace your roof. Whatever type and style of roof tops your home, it's a big investment that should be well taken care of, not only for the potential ROI, but also for the safety and comfort of your own family.